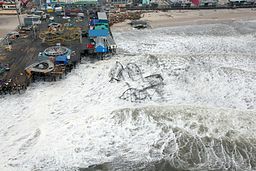 U.S. Air Force photo of Sandy damage to the Jersey Shore. ON Aug. 19, 2013, the federal Hurricane Sandy Rebuilding Task Force released its strategy report, the culmination of its six months of work in the region affected by last October’s superstorm. It includes 69 recommendations designed to ensure that taxpayer dollars are spent wisely so that housing, communities, businesses and the state’s economy are restored in a way that will help them withstand future storms. Several recommendations stand out as enabling New Jersey to rebuild not just faster, but smarter. The report emphasizes using the best scientific data, including projections of sea-level rise, to guide development and infrastructure investments into safe locations. Other recommendations in the report address finding ways to provide additional capacity to affected towns over the long term, so that they have the necessary resources to plan for future disasters. 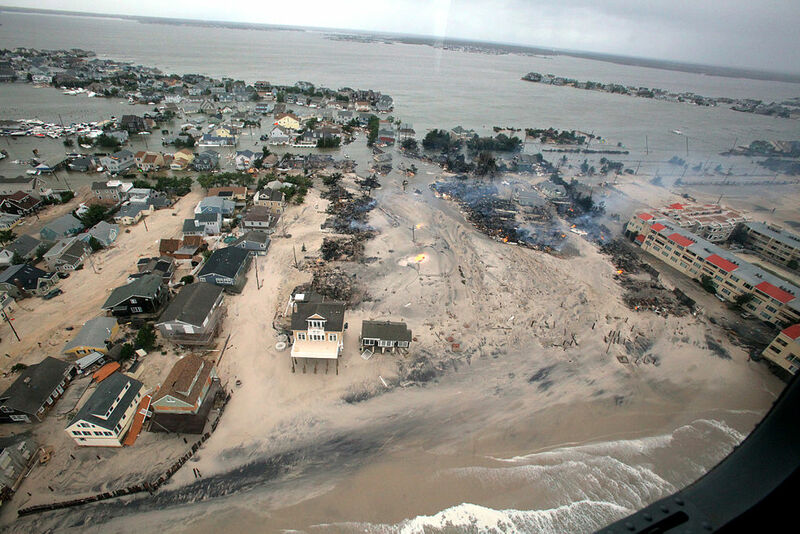 This additional capacity includes support for more robust hazard mitigation planning and funding to provide local recovery planning managers for more than the initial year that is currently provided by the New Jersey Recovery Fund. A third recommendation focuses on resources to allow inter-municipal planning to address challenges common to more than one town, that often demand a regional response. All of these recommendations, when implemented, will help New Jersey recover in a way that ensures it is more resilient to future storms. Additional recommendations focused on making infrastructure more resilient to future storms, with a particular emphasis on using green infrastructure to manage stormwater and mitigate flood damage; ensuring equitable access to recovery resources by renters, those of lower income and those with special needs; and making the process of finding out about, applying for and securing recovery funds more streamlined and transparent. The full report is available on the HUD website. Next to the 4 miles that were approved for steel walls in Brick Township, N.J. 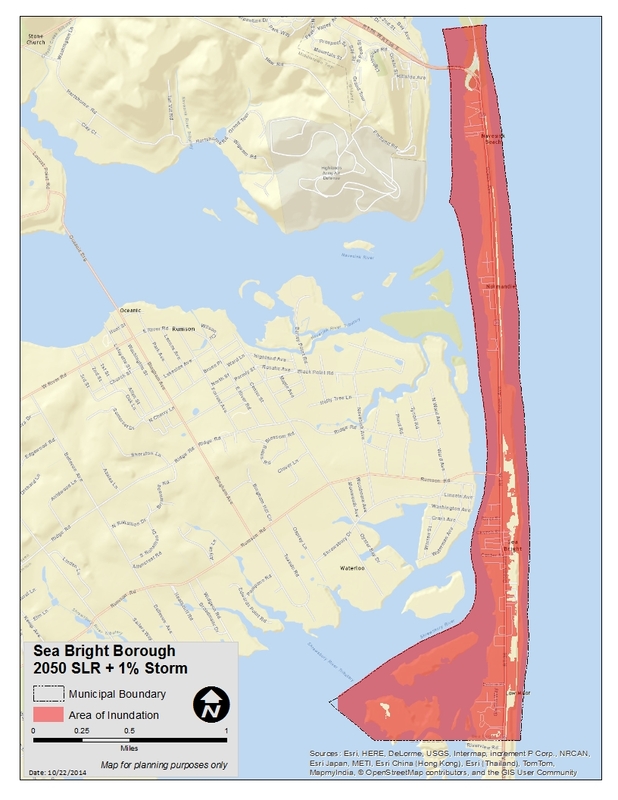 It is a 12 mile stretch that was decimated by Storm Sandy? Your comments suggest that building for the benefit of the communities rather than individual township projects is the smarter way to build to protect our properties for the future? Are the Toms River Township beaches to be a part of the steel wall project?